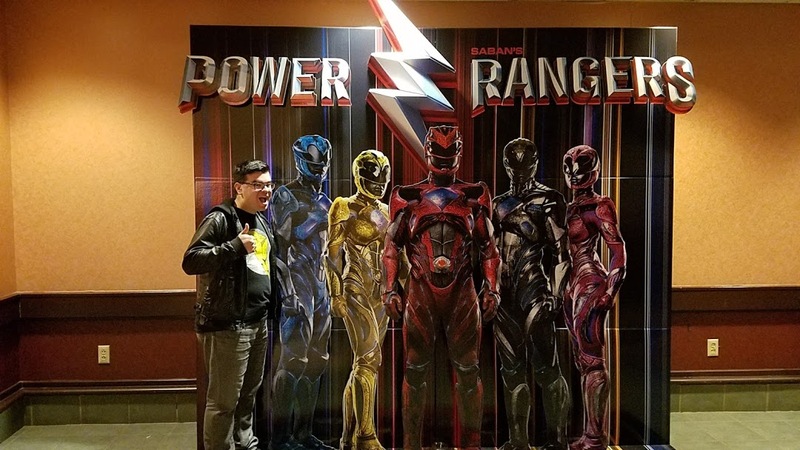 This week I saw the Power Rangers movie! For months I had negative zero interest in this 90s nostalgia fest. The second trailer kinda swayed me a bit towards "fine but I'm not paying for it" to which just convinced my friends into offer to take me. But then, the day of my advanced screening, I spent the whole day in anticipation. Even though I had very low expectations, I really, legitimately wanted to see it. The hype for the experience alone had me excited. And guess what? Well... read what I thought about it in my review here. Naturally, Power Rangers was all that was on my mind this week. The #PowerRangersMovie tag has been blowing up with hype, reviews, and scenes from the red carpet premiere. Shift into turbo with of Turbo: A Power Rangers Movie and relive the full throttle excitement of extraordinary cars. Look snazzy with this Legacy Communicator with five different colored bands for five different styles. Unleash the power with Dino Charge: The Complete Season, one of my favorite entries in the franchise. There is a new freemium mobile game, Power Rangers Legacy Wars, that is pretty decent. If you've played any freemium fighting game, you've played this one. But now there are Power Rangers graphics. Have you read the BOOM! 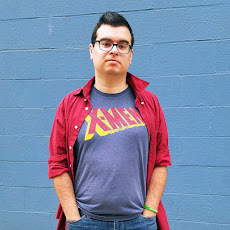 Comics series? It's really good. Check out Volume 1 now. Like it's really, really good. I know Power Rangers was and is always for kids, but the Imaginext series is actually kinda adorable and I kinda want all of them. Check out my article on possible sequels and spin-offs for the new movie. Want to see a meta-series that is both a Power Rangers review show AND a science fiction adventure inside Power Rangers continuity? Check out Database Ranger's Power Reviews right now! The Power Rangers movie is out now, so go see it if you haven't!